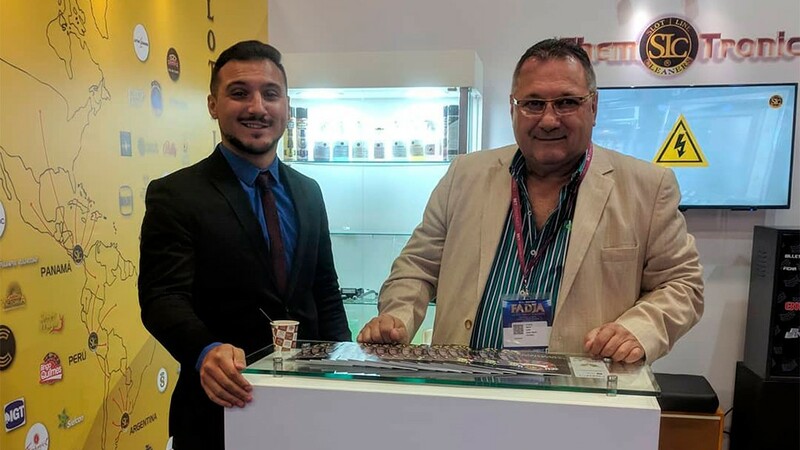 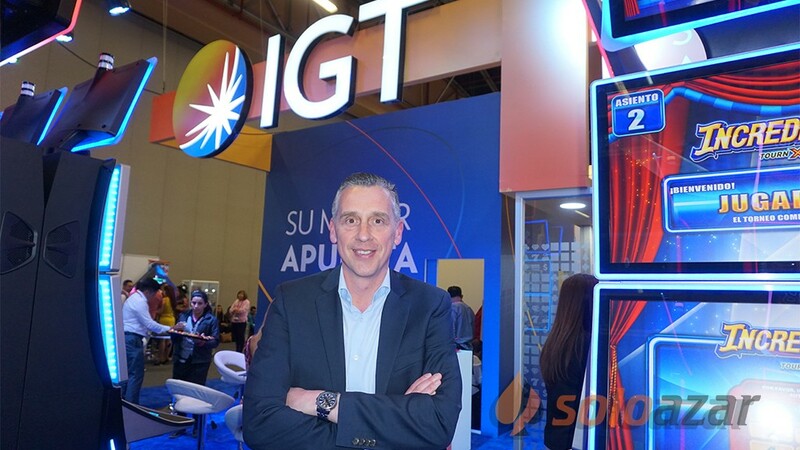 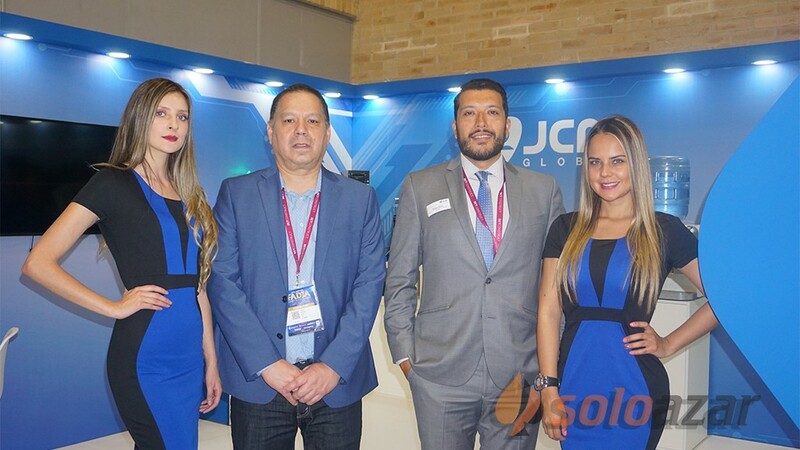 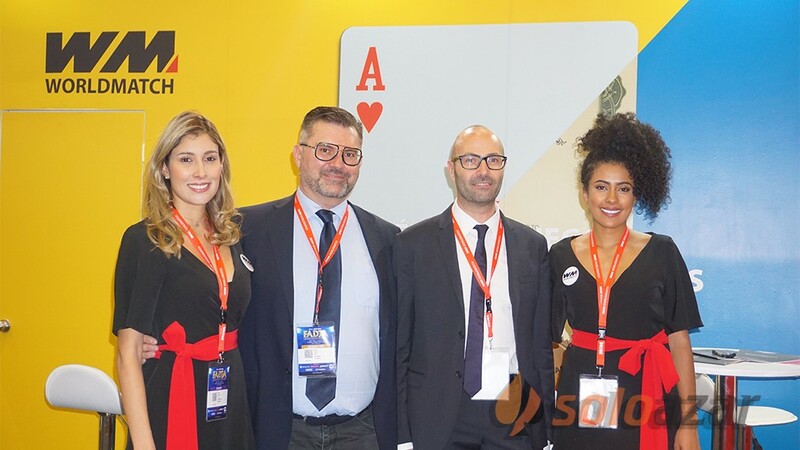 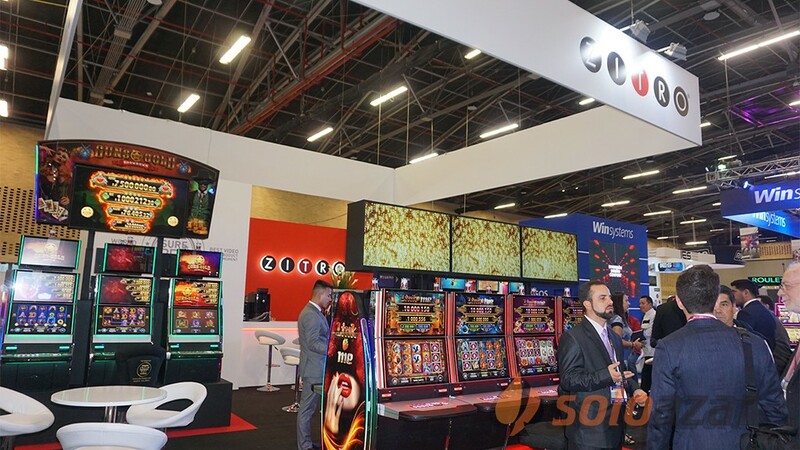 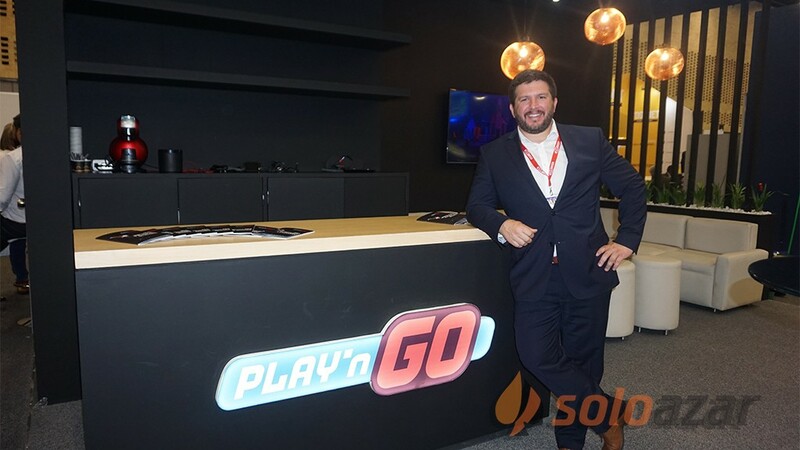 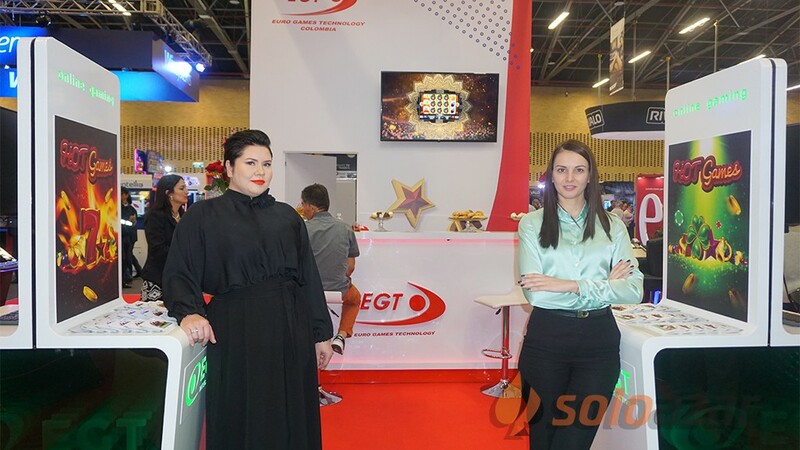 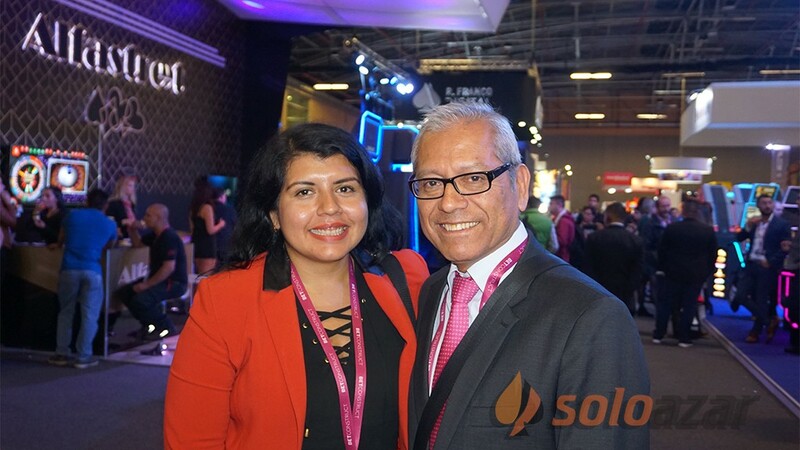 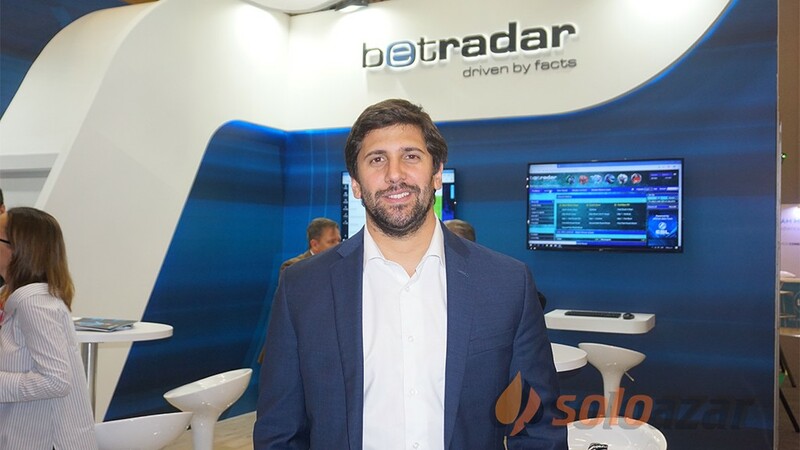 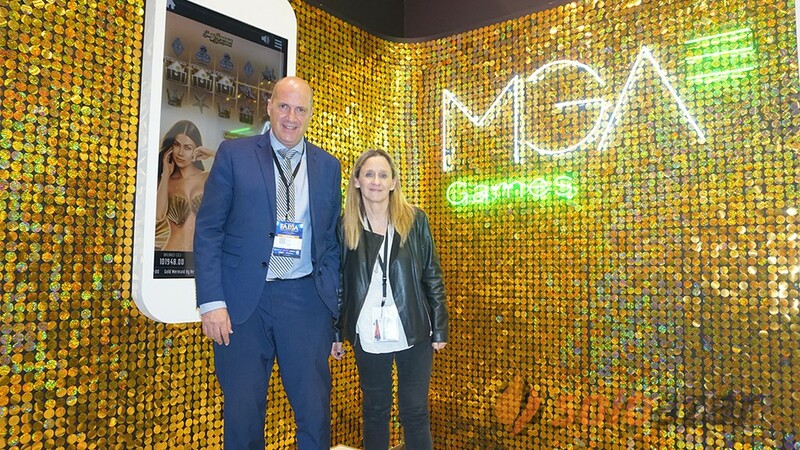 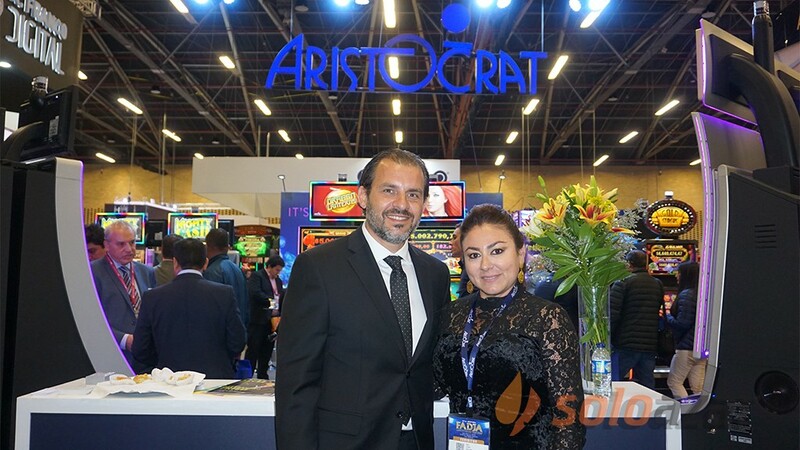 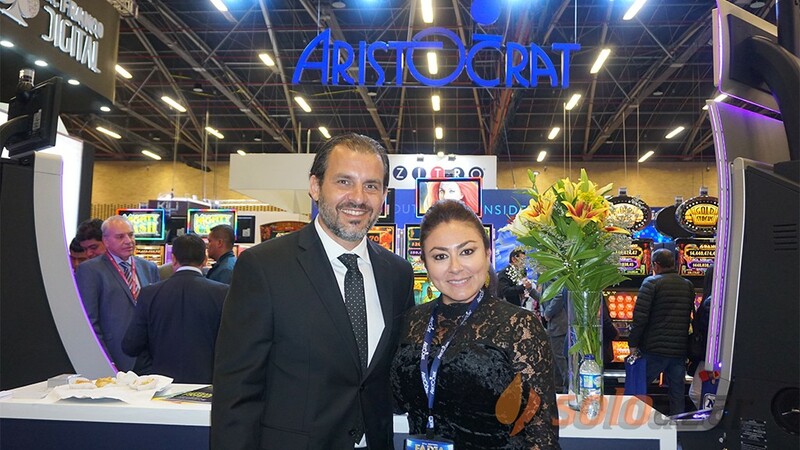 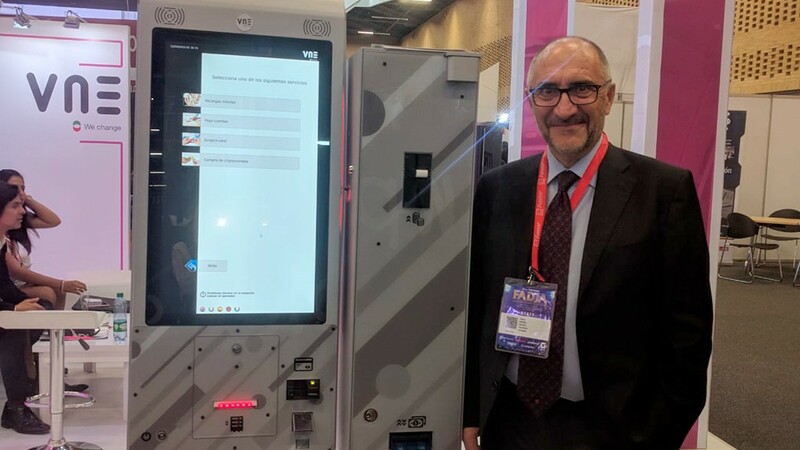 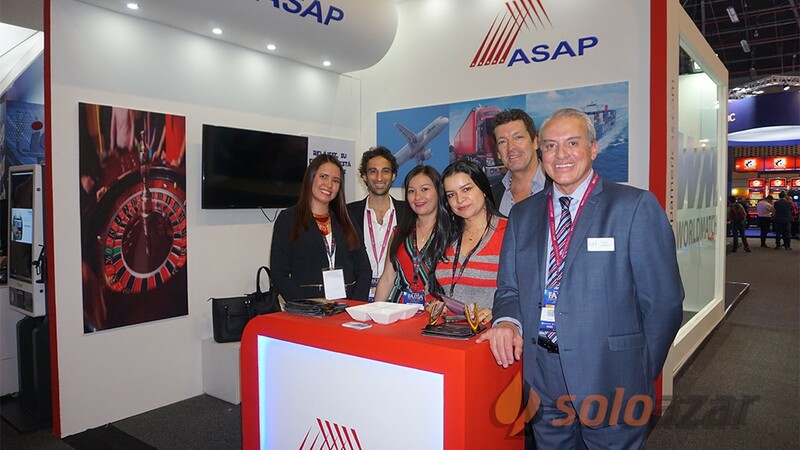 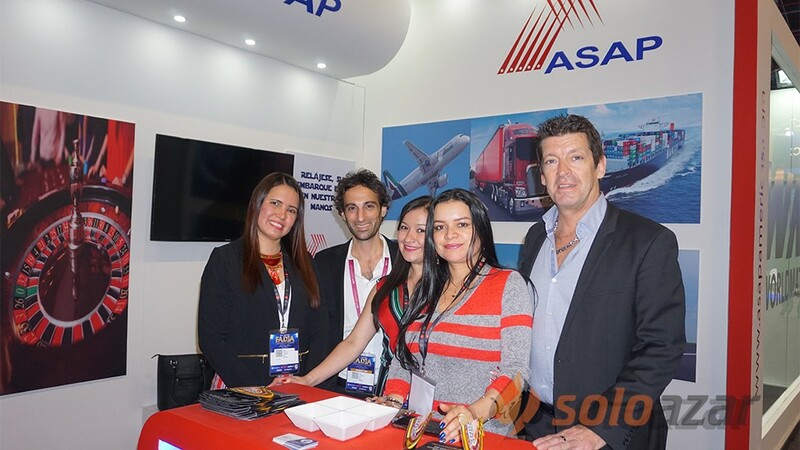 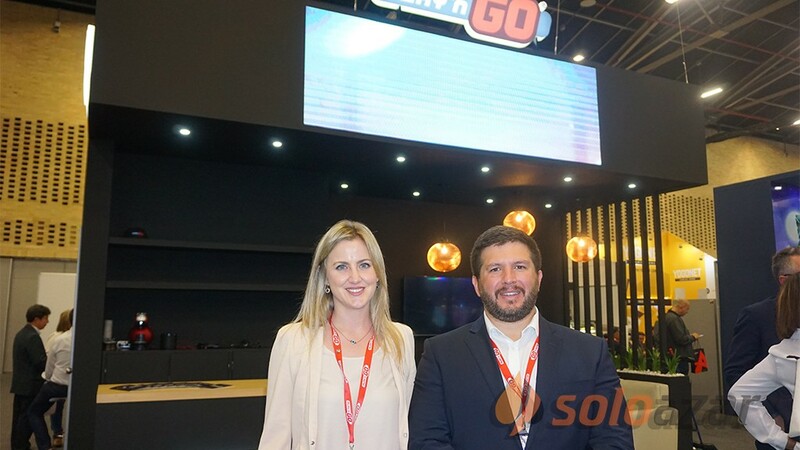 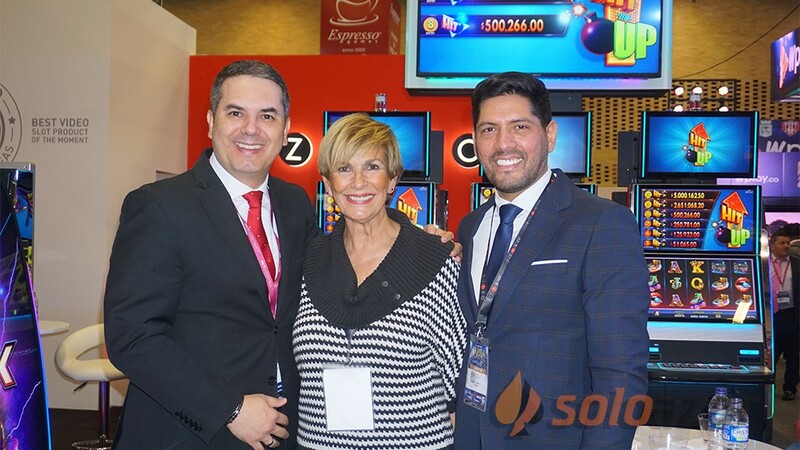 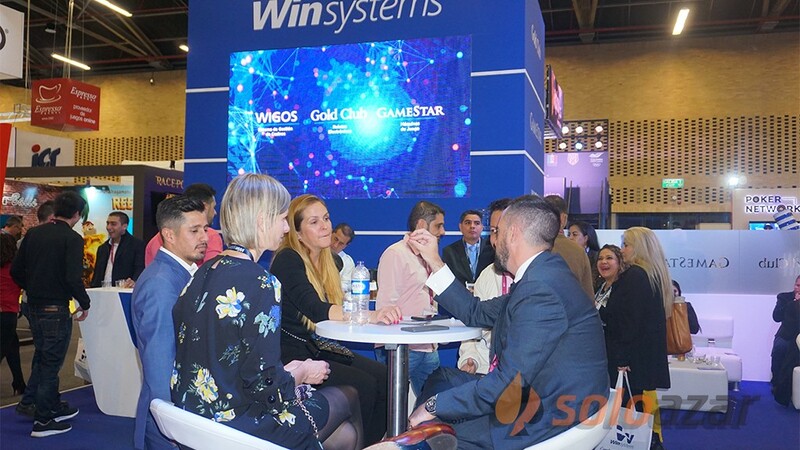 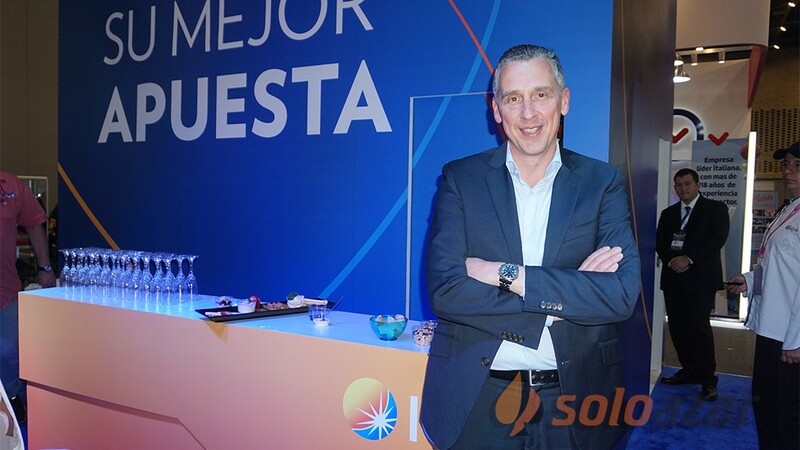 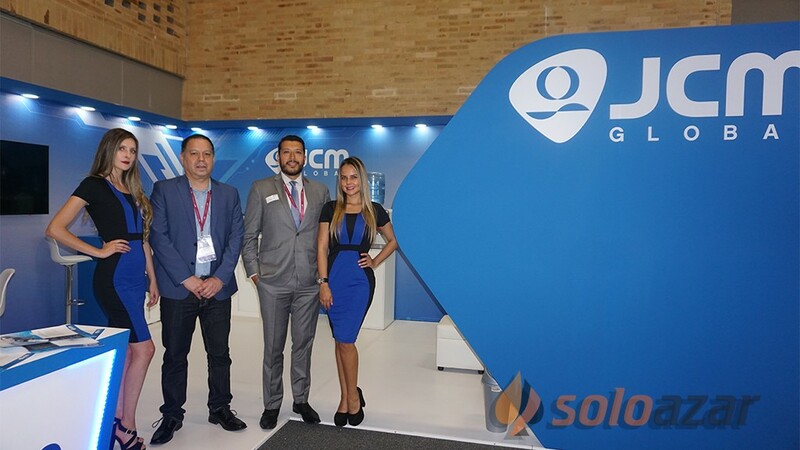 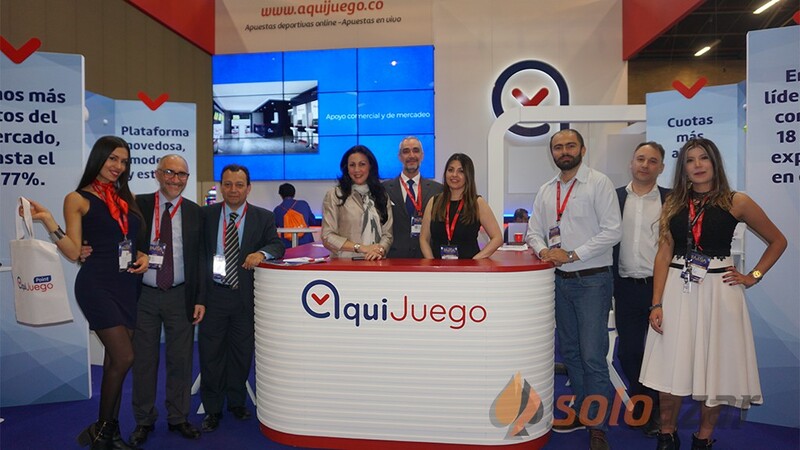 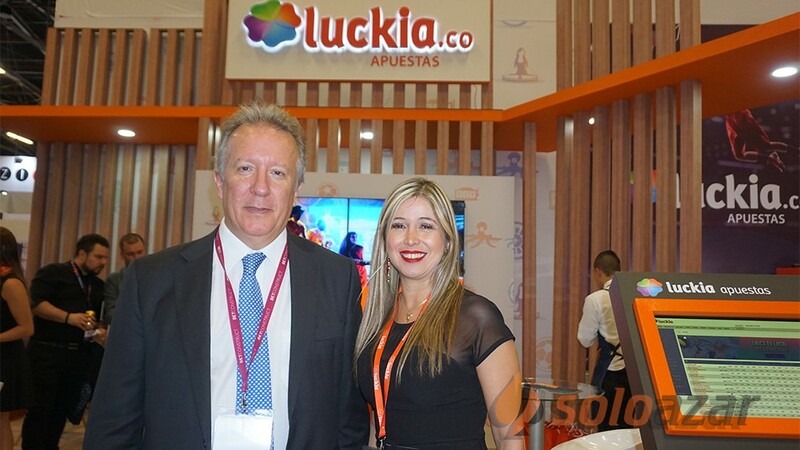 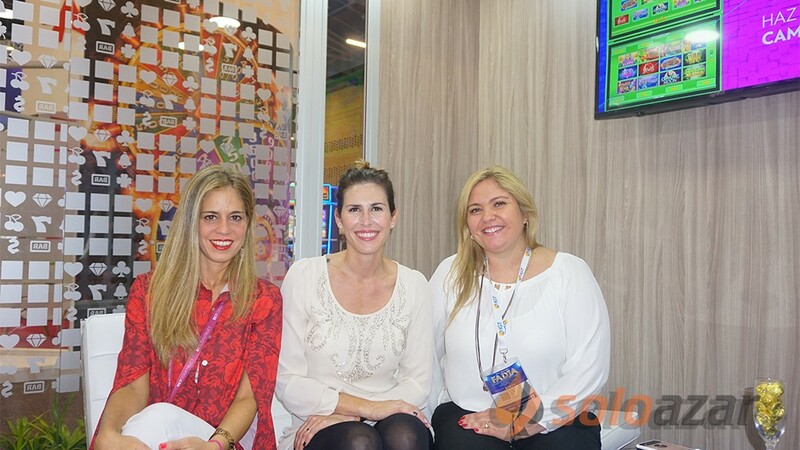 (Colombia).- With the widest range of games on the market – as many as 75 certified games at Coljuegos (the Colombian governing body) – WorldMatch becomes the main player on the market in Colombia. 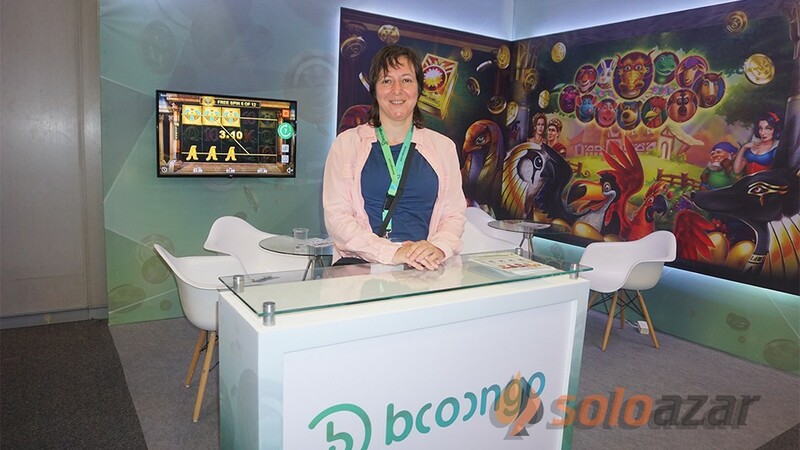 The offer of WorldMatch is also omni channel, usable by all devices such as mobile phones and tablets as the 75 certified games are in HTML5. 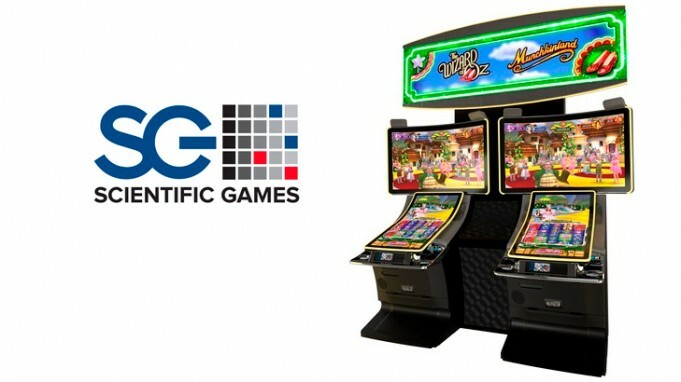 Furthermore, the great majority of the games – as many as 62 – support Jackpots. 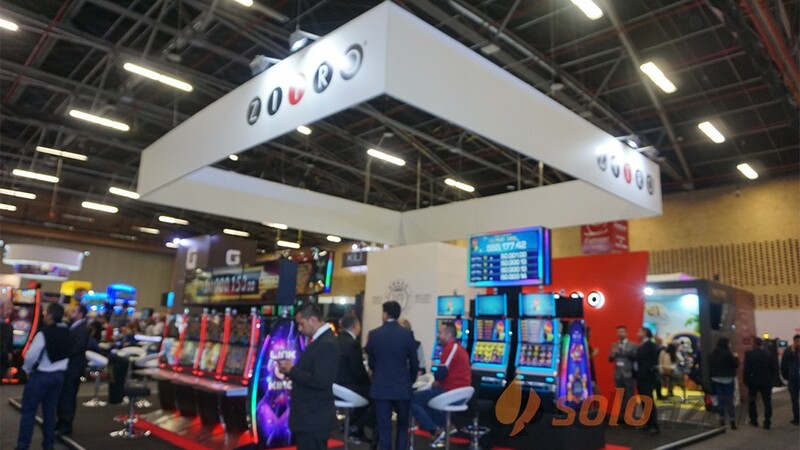 The WorldMatch Jackpot represents is an instrument of powerful appeal for players, thanks to its high amount of money, which in 2018 reached 5 million dollars. 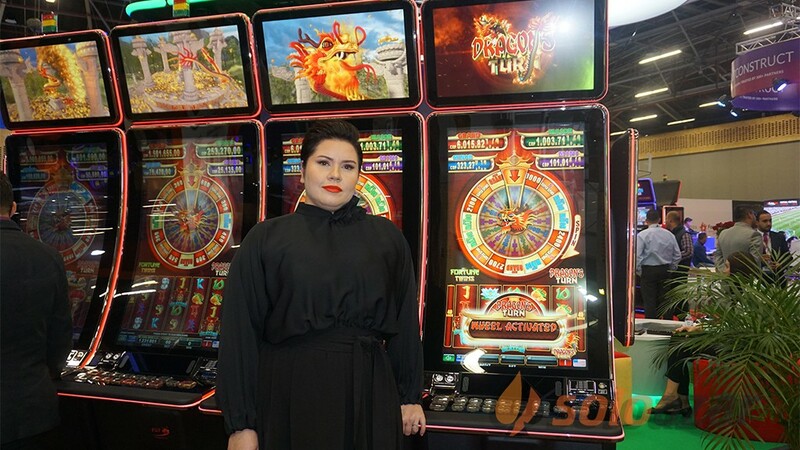 At the same time the Jackpot helps keep the player over time. 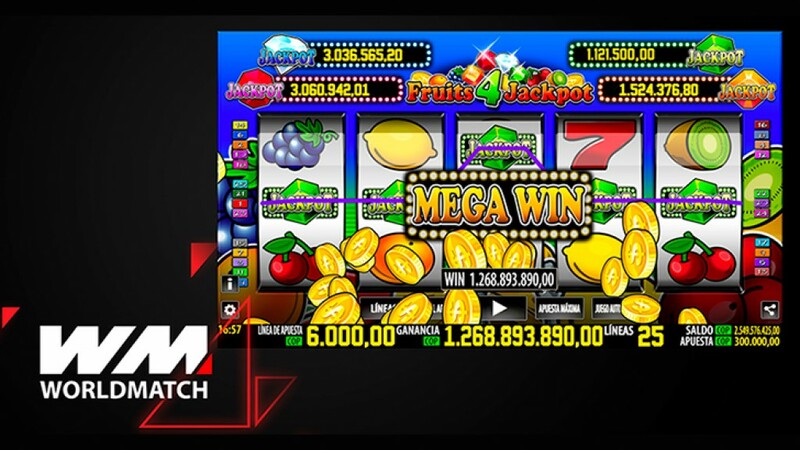 The strategic choice adopted by WorldMatch does not aim at rewarding a single player with a very high winnings, but rather at dividing up a medium sum among many players. 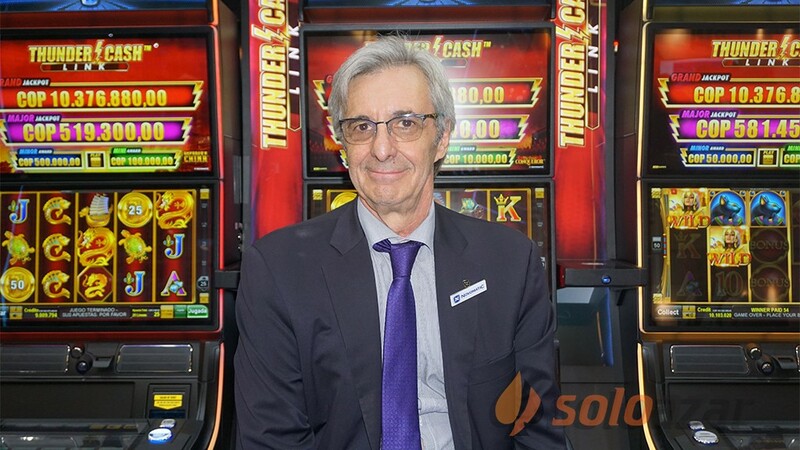 A few data: in 2017 we distributed the Jackpots to as many as 146 players, for a total of 13 winning players a month, approximately one every three days. 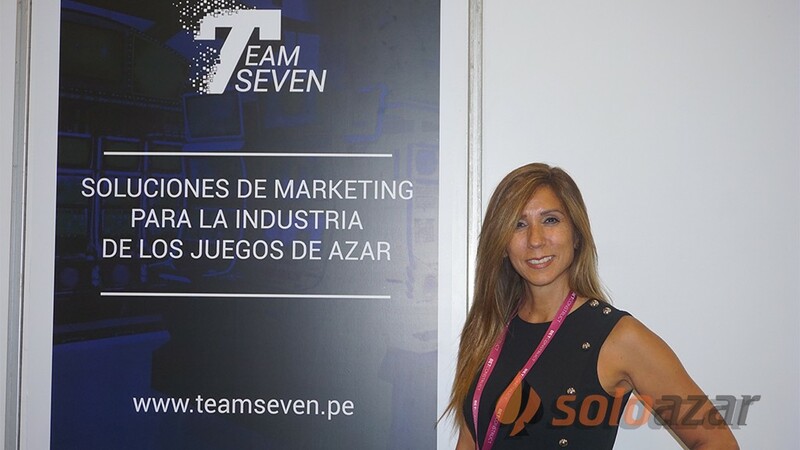 And this year the winning players are already 75. 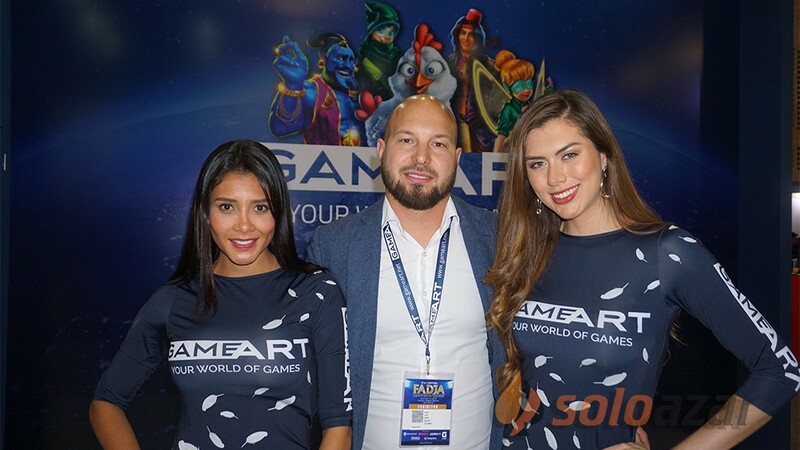 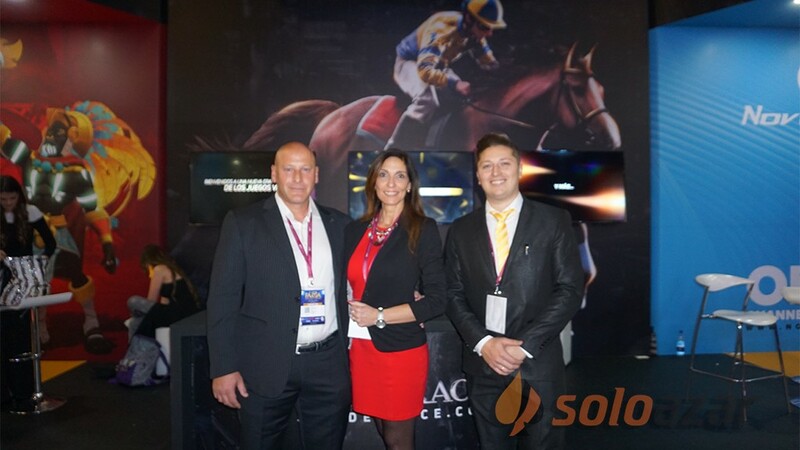 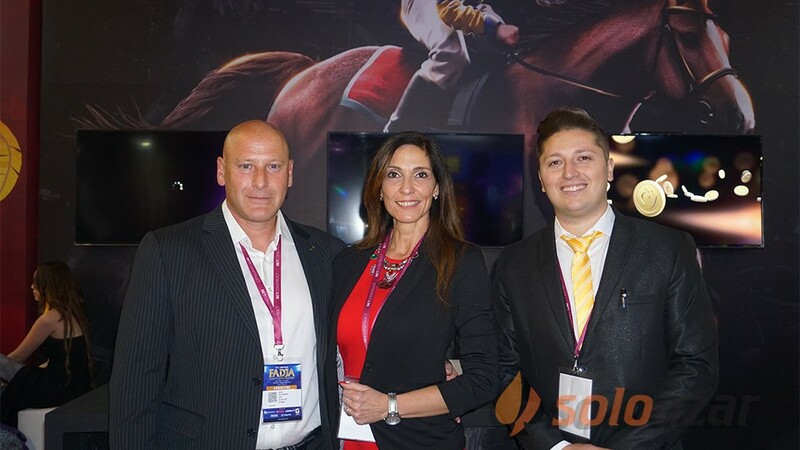 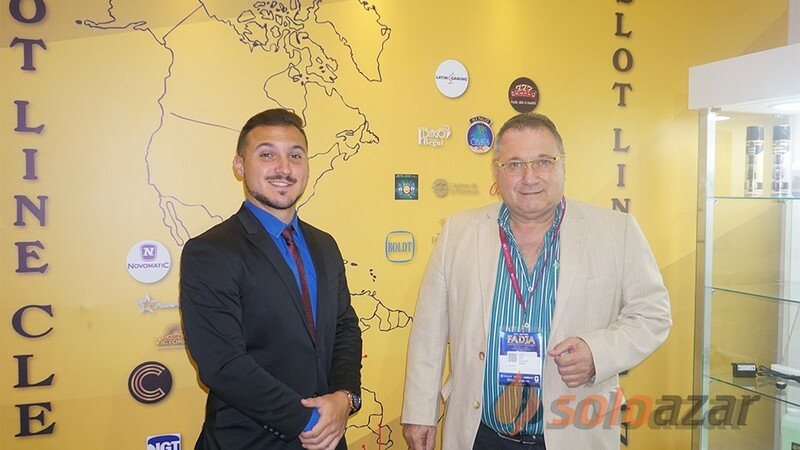 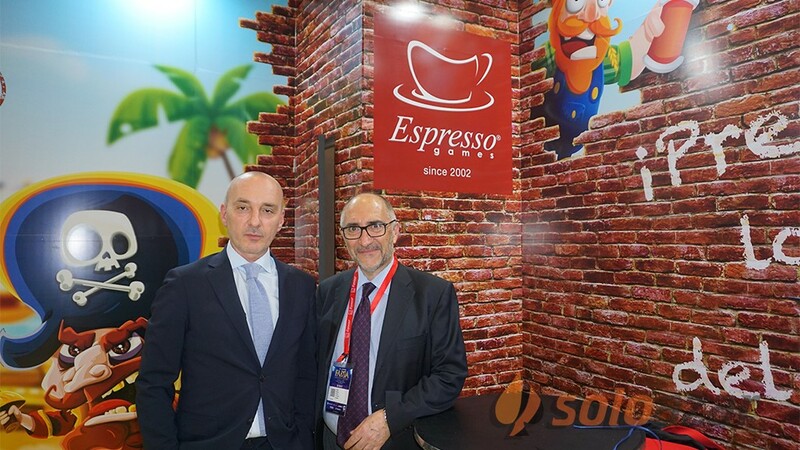 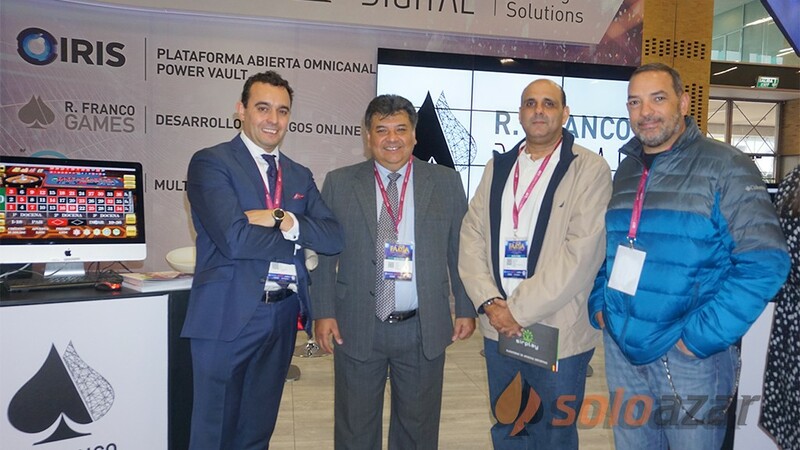 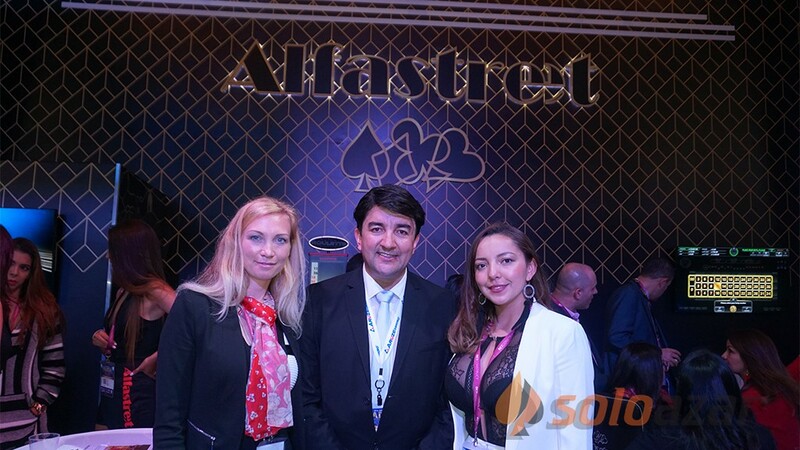 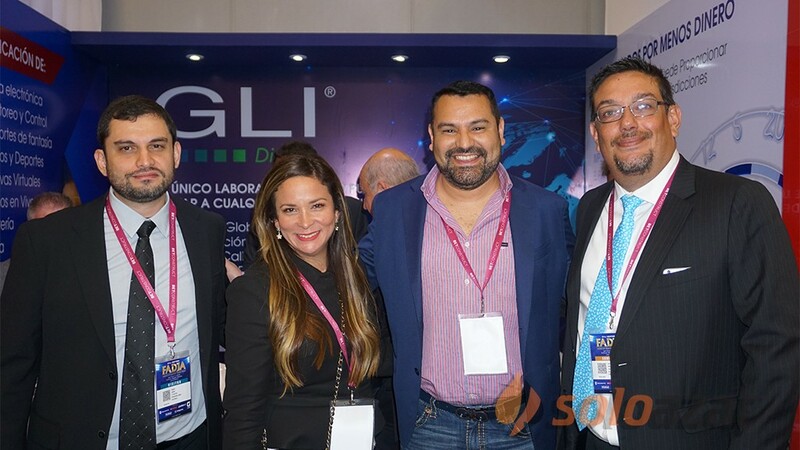 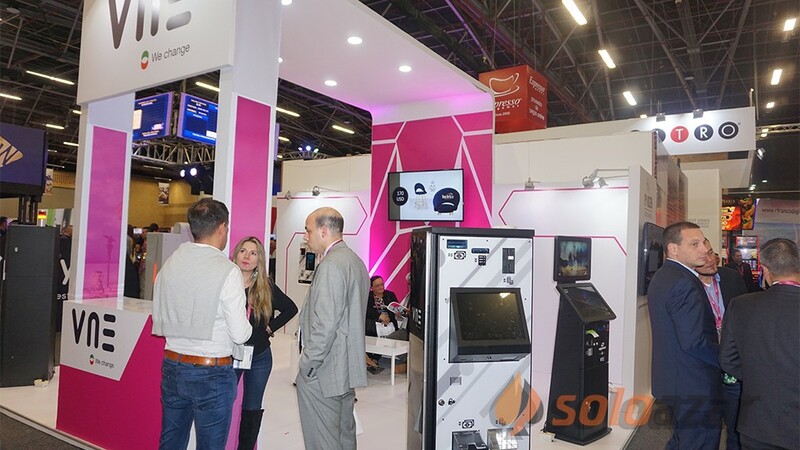 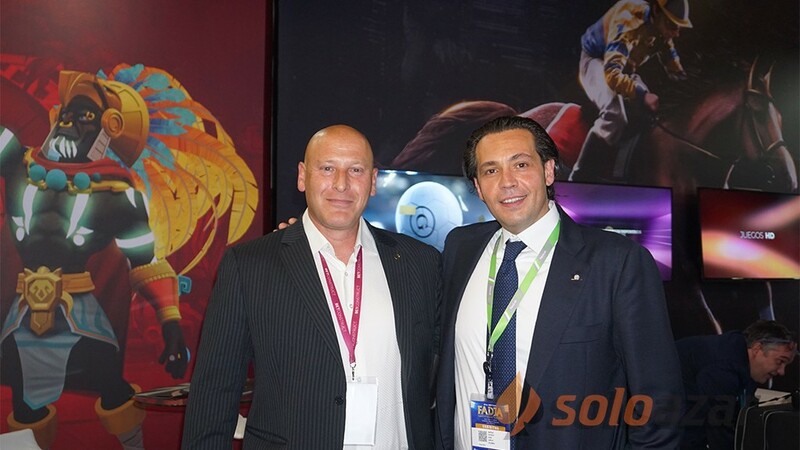 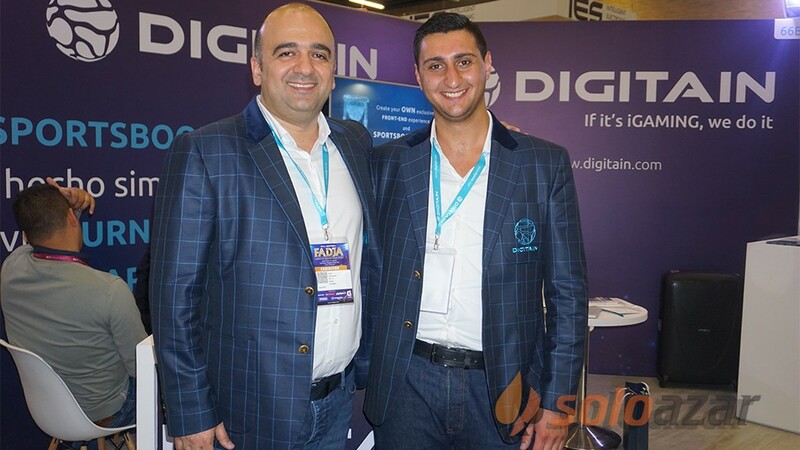 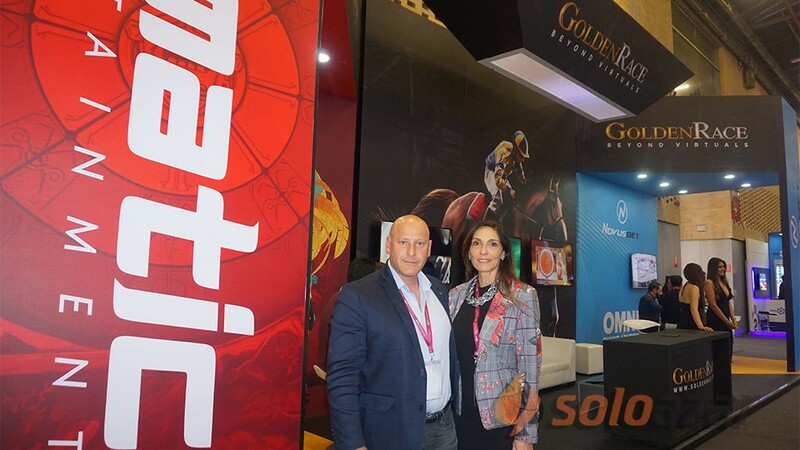 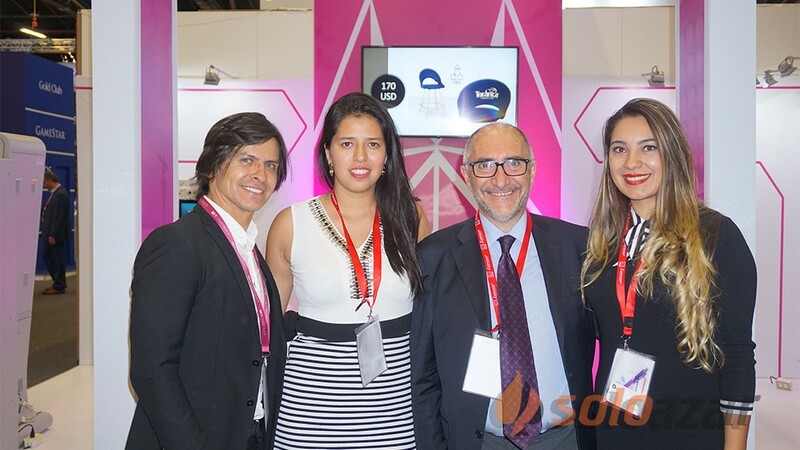 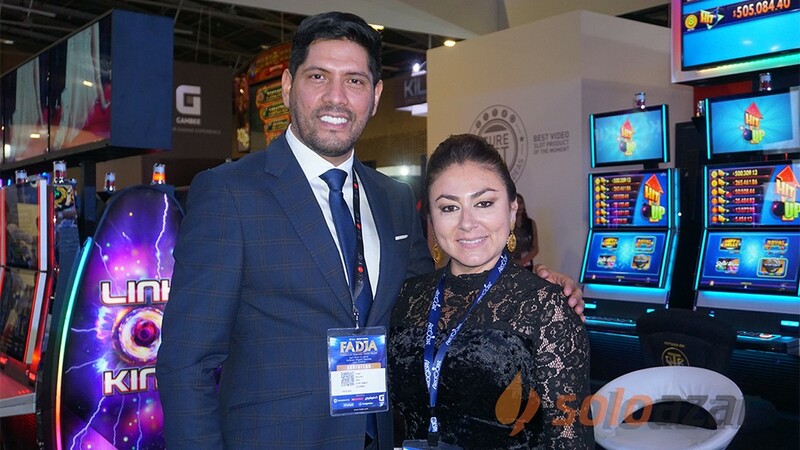 WorldMatch is proud to be present in Colombia with a complete and unique gaming offer on the market. 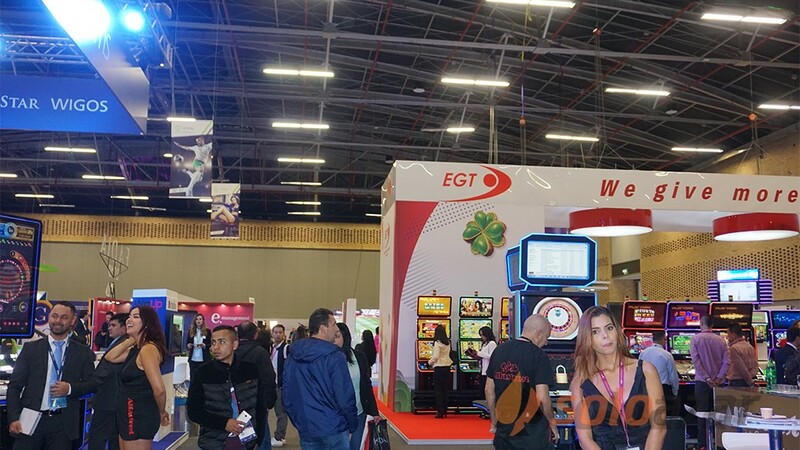 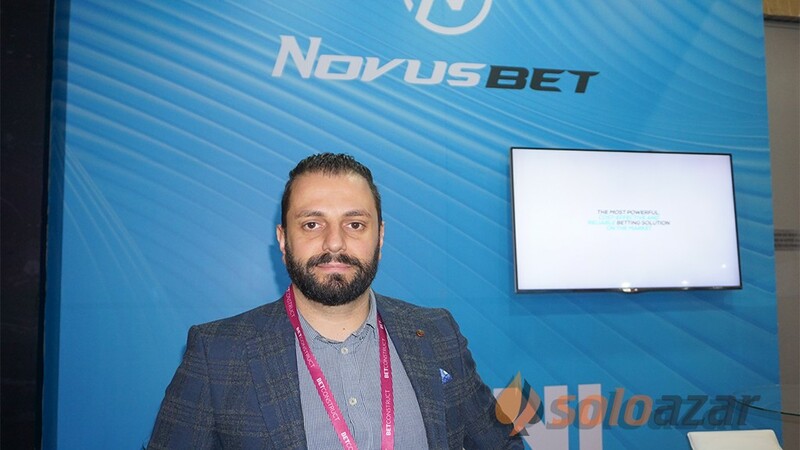 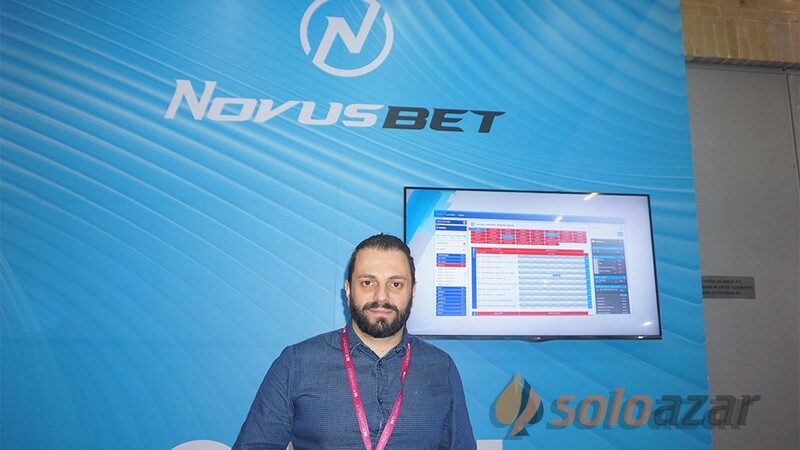 Offering as many as 75 HTML5 games, with such an important Jackpot, means providing players with the best and allowing many of them to reach the winning goal. 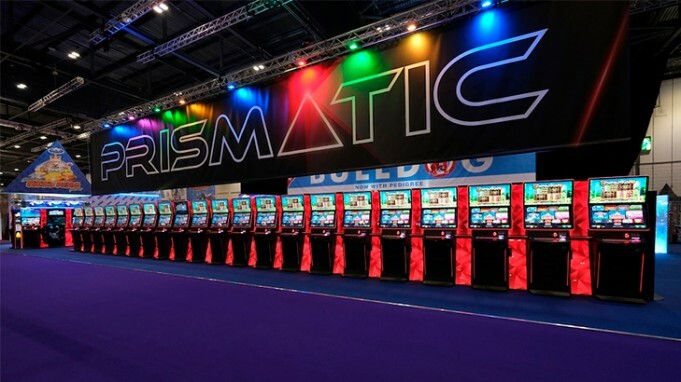 Prismatic - the most in demand terminal of the year is ripping up trees at Adult Gaming Centres and Bingo Clubs near you!